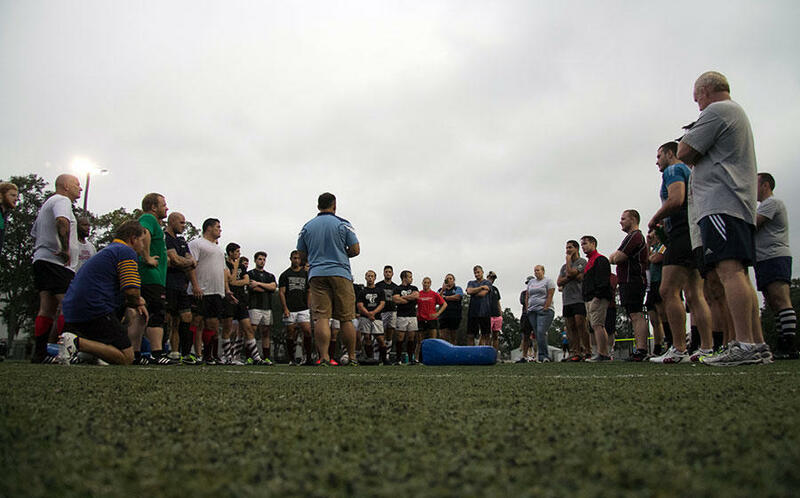 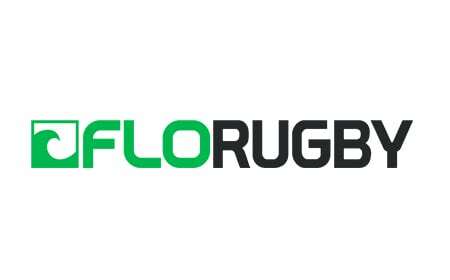 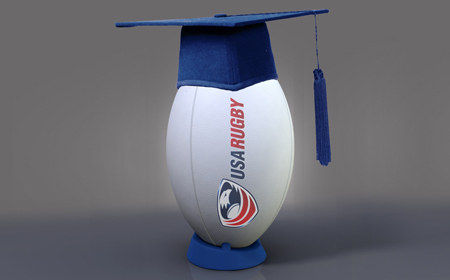 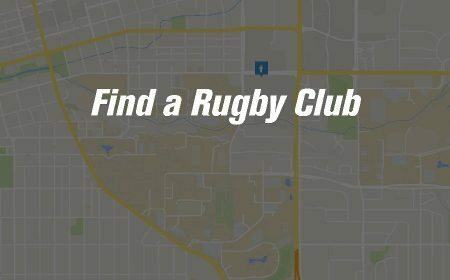 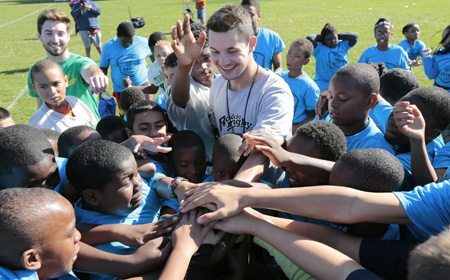 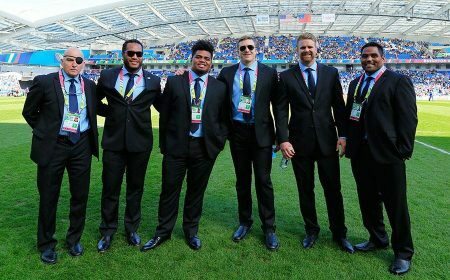 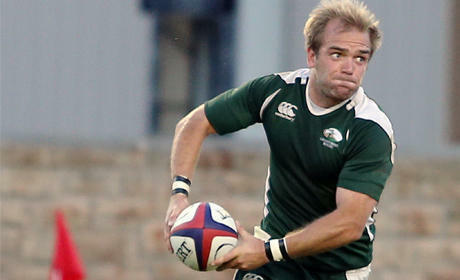 Miles Craigwell weighs in on his rugby education over the last six months. 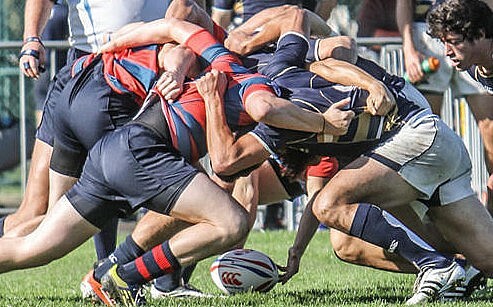 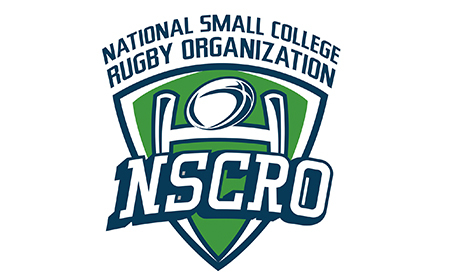 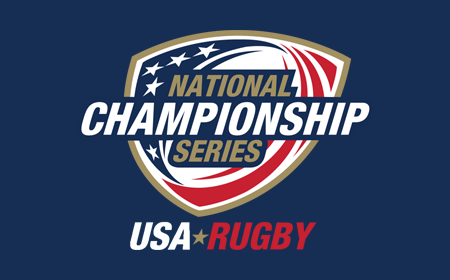 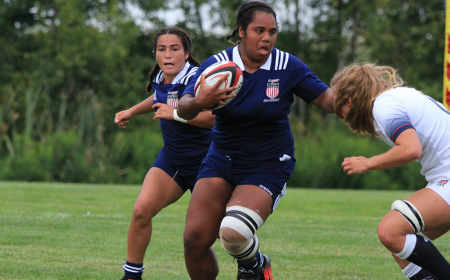 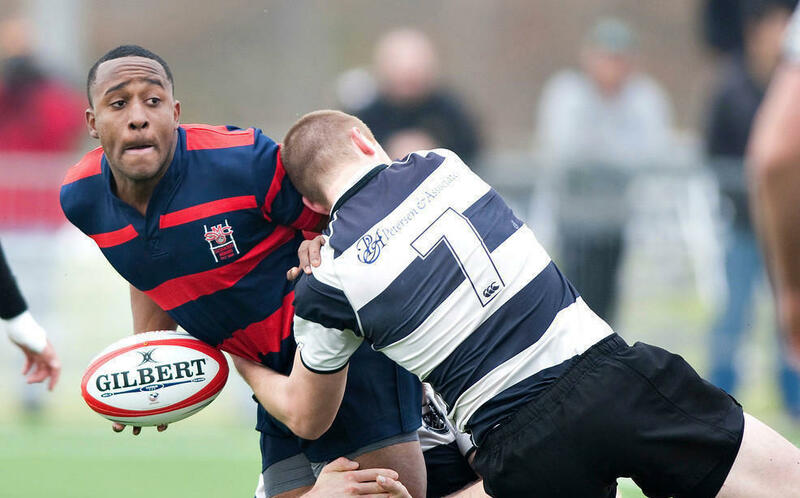 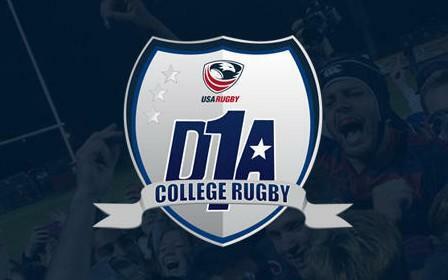 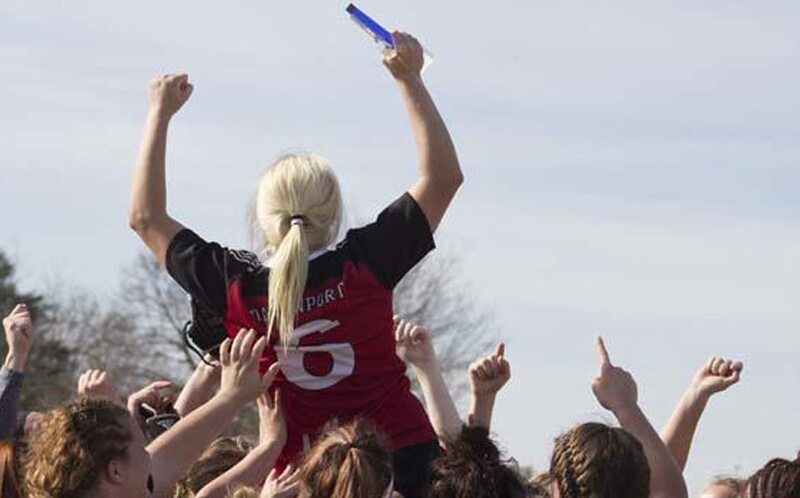 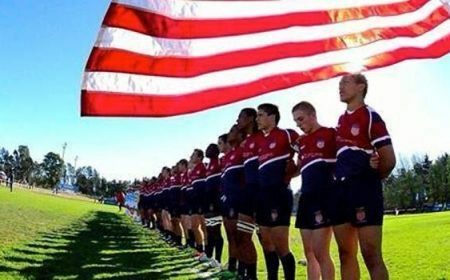 The USA Rugby College Premier Division (CPD) Barnburner for this week is a clash of collegiate rugby powerhouses battling for supremacy in the Mid-South Conference. 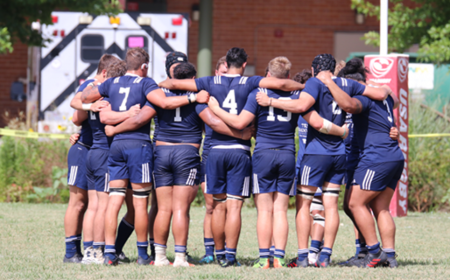 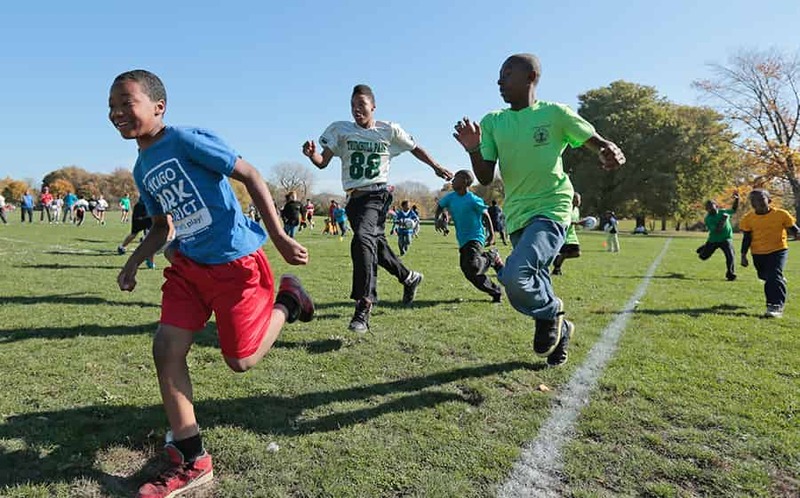 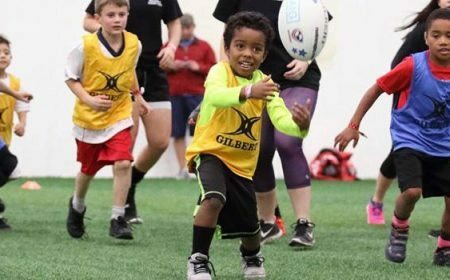 (Austin Brewin photo) Week three of the Rugby Super League (RSL) season finished Saturday with the top teams in the competition starting to pull away in the standings. 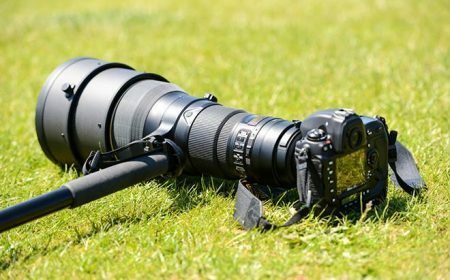 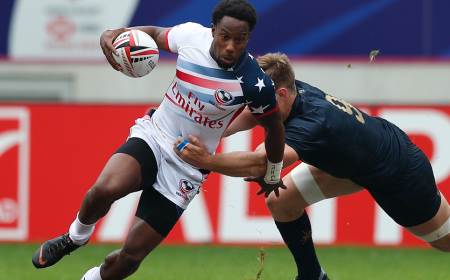 Japan defeated the USA in the final minutes of the Hong Kong Sevens Bowl Semifinal and eliminated the Eagles from the Bowl Final. 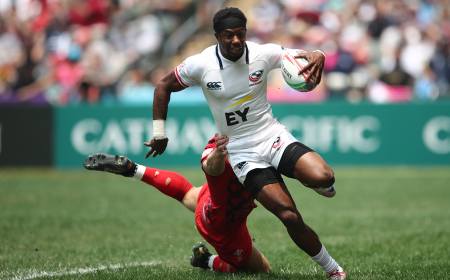 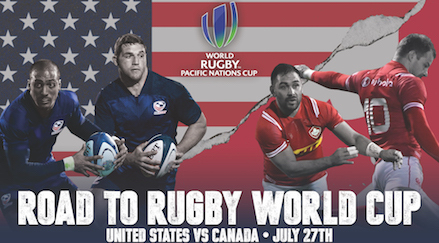 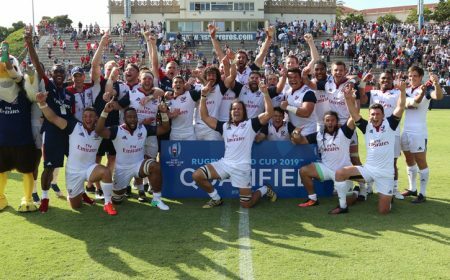 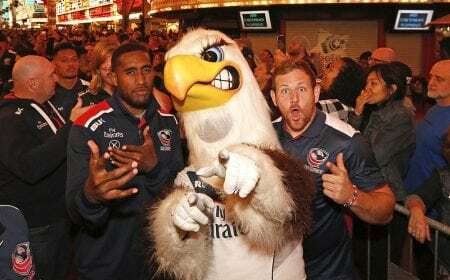 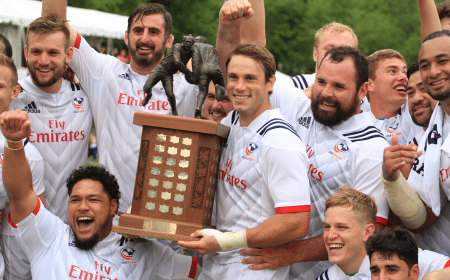 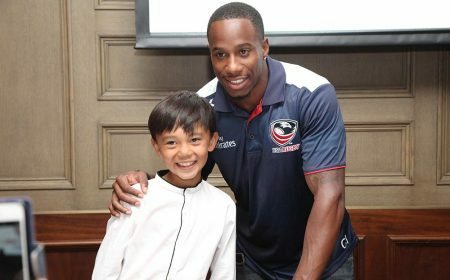 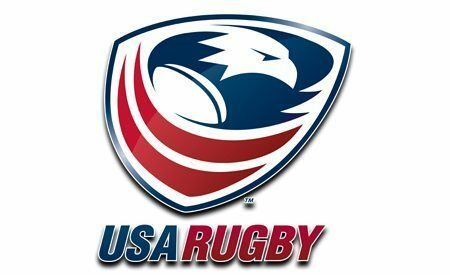 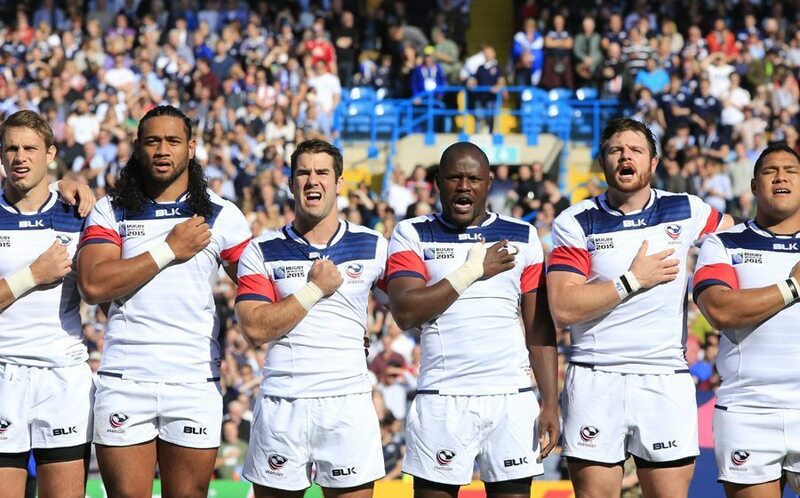 The USA Eagles defeated China 36-14 and lost to England 12-37 in the second day of the Hong Kong Sevens tournament, giving them a 2-1 record and berth in the Bowl Quarterfinals where they will face Tonga. 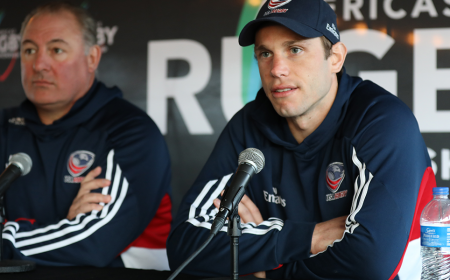 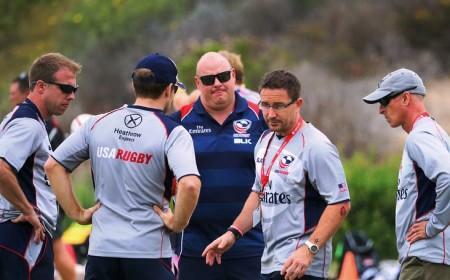 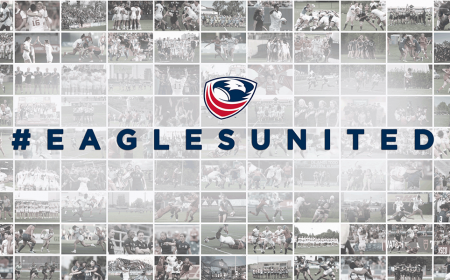 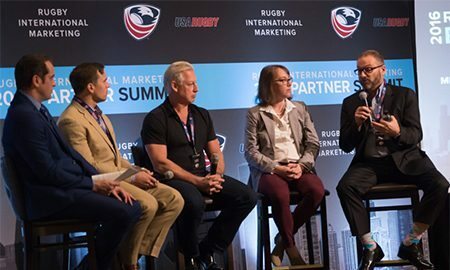 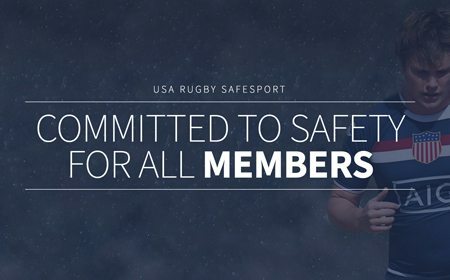 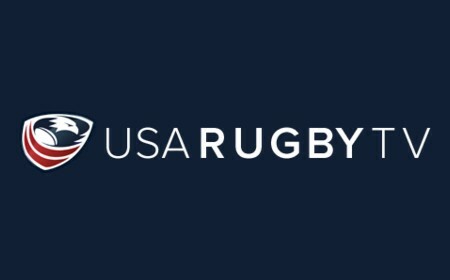 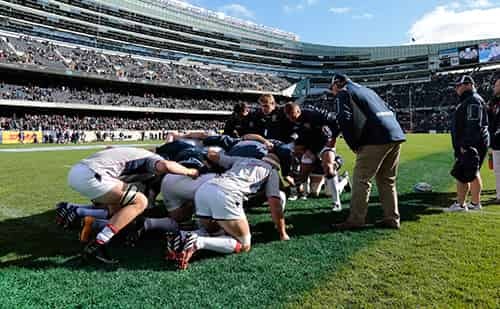 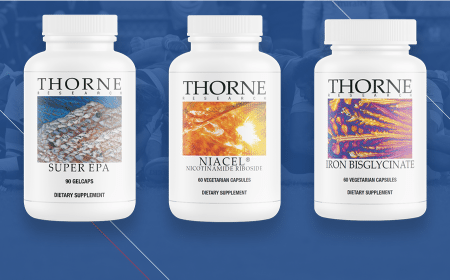 The USA Rugby Medical Symposium in Las Vegas was a huge success and allowed the rugby medical community to network, share best practices, and discuss crucial elements of the game all in the interest of player welfare. 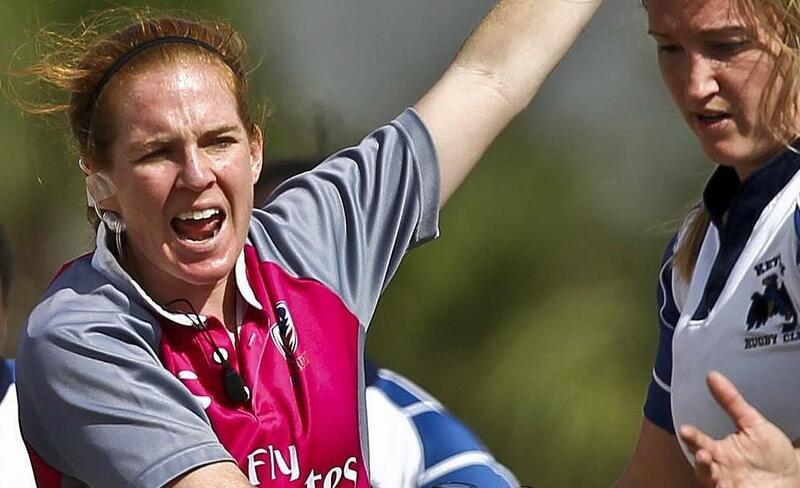 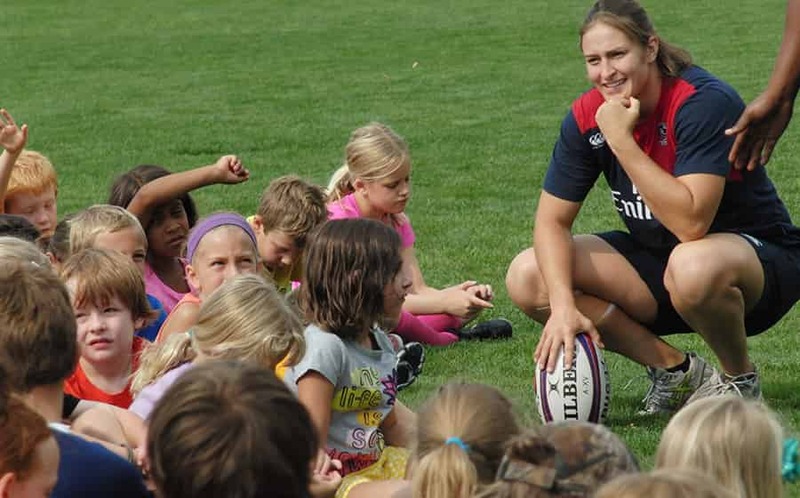 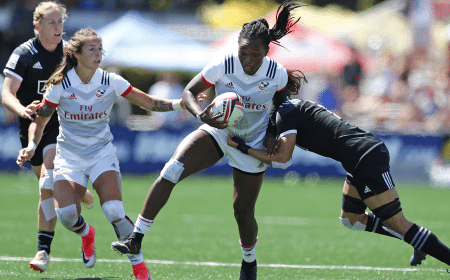 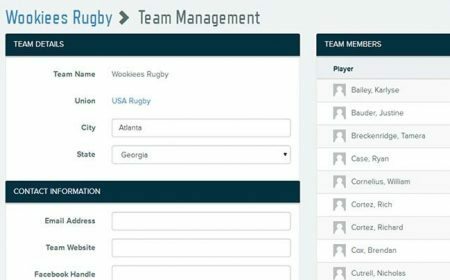 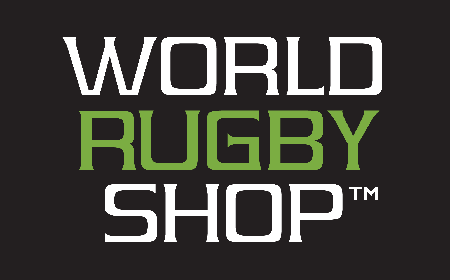 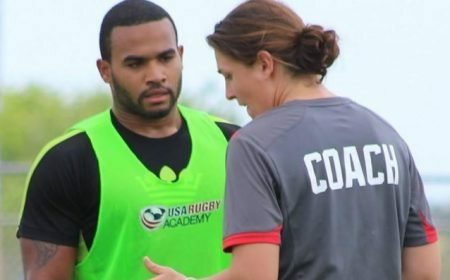 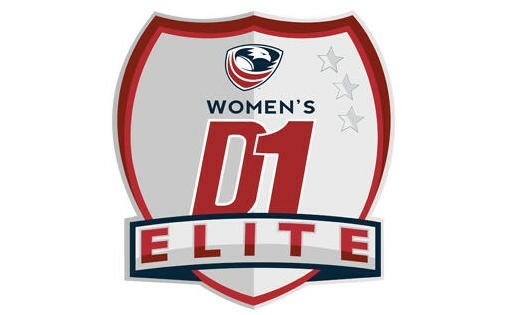 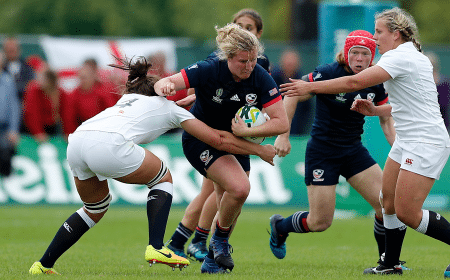 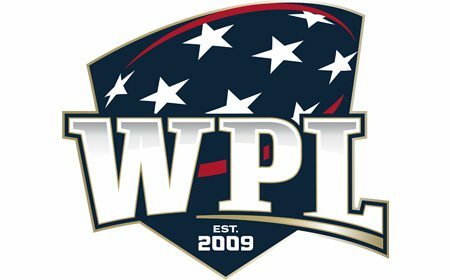 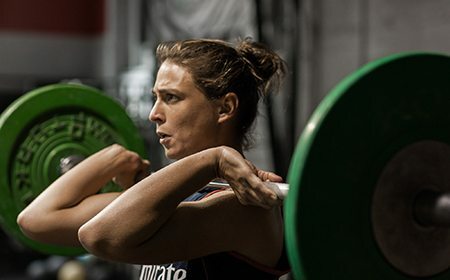 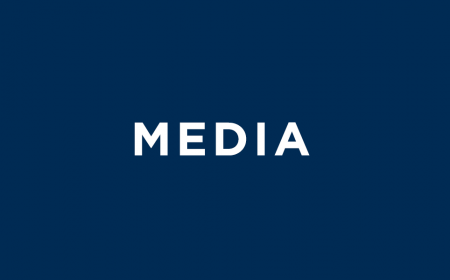 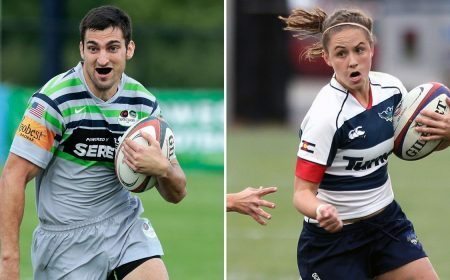 The USA Women’s Sevens team is assembled at the Olympic Training Center in Chula Vista, Calif. for a camp in preparation for the Cable and Wireless Worldwide Hong Kong Women’s Sevens tournament on March 25. 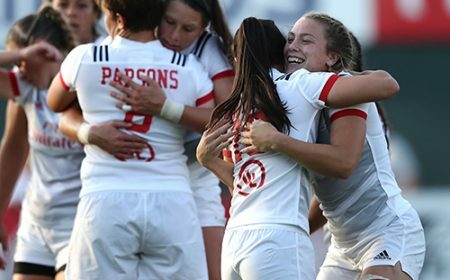 The Women’s Eagles will play Japan, Russia, Chinese Taipei, and rivals Canada in pool play.